British chemicals giant Ineos will make its biggest ever investment by building a new £2.7bn petrochemicals complex in Belgium. 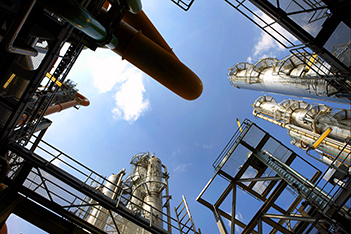 The ethane gas cracker and world-class propane dehydration units will be located in Antwerp within existing Ineos sites and will be connected by pipeline to a number of the company’s ethylene and propylene units in the region. It is expected to be the largest European investment in the chemicals sector in 20 years. The new units will use US shale gas as feedstock to produce approximately 2m tonnes of material annually.